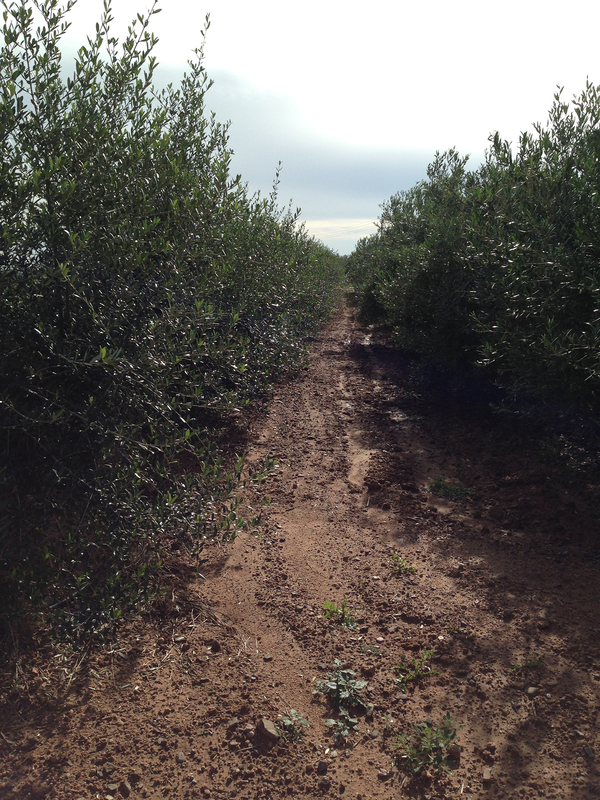 Our mother plant fields are made up of plantations of different varieties of olive trees, especially the ‘Arbequina’ & ‘Arbequina IRTA i-18′ varieties. 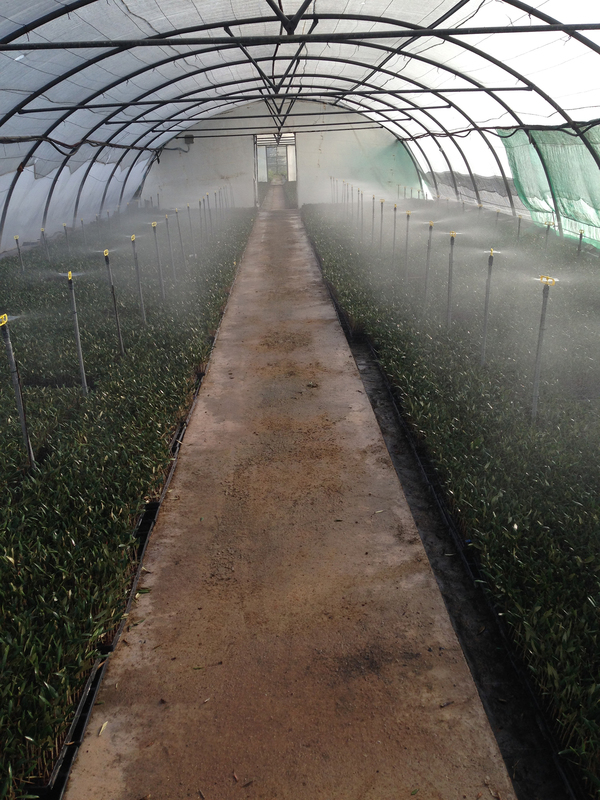 Furthermore, we have a special green house that protects the certified mother plants’ clone tips, which are acquired at its start at IRTA (Instituto de Investigación Agroalimentaria de la Generalitat Catalunya – The Food Investigation institute if the Generalitat Catalonia) . 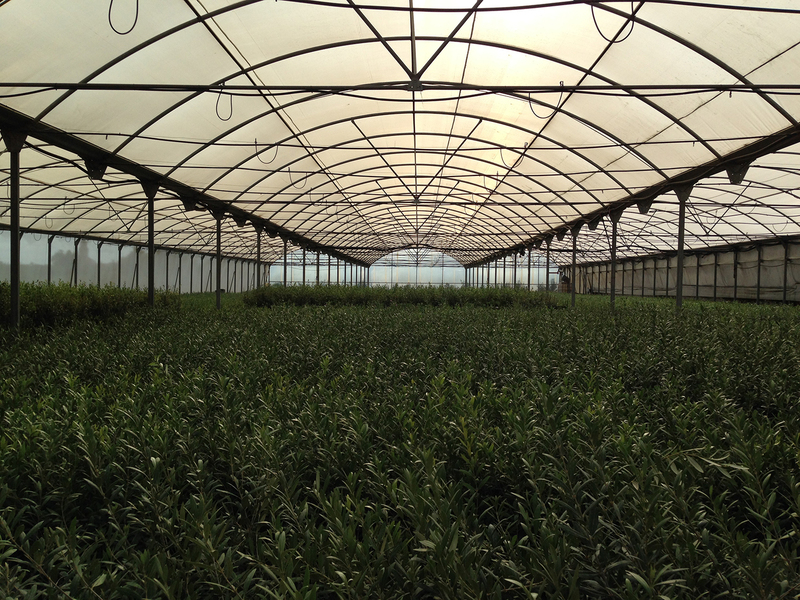 At Vivers JM Vidal we have more than 5 nebulization greenhouses with a production capacity of over 3,000,000 rooted cuttings per year. 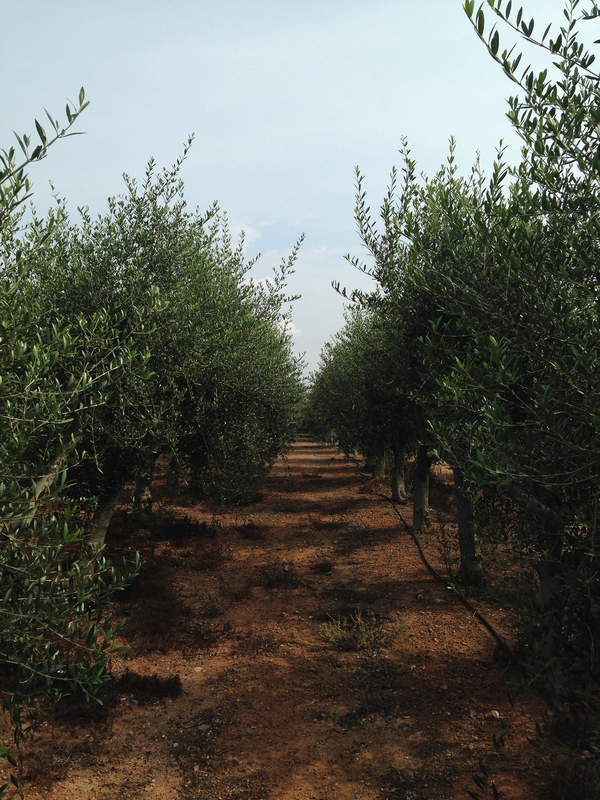 All of the vegetable material that we produce comes from its own mother plant field that we carefully work on under strict phytosanitary control, taking special care of the temperature and humidity graduation that the plants receive. 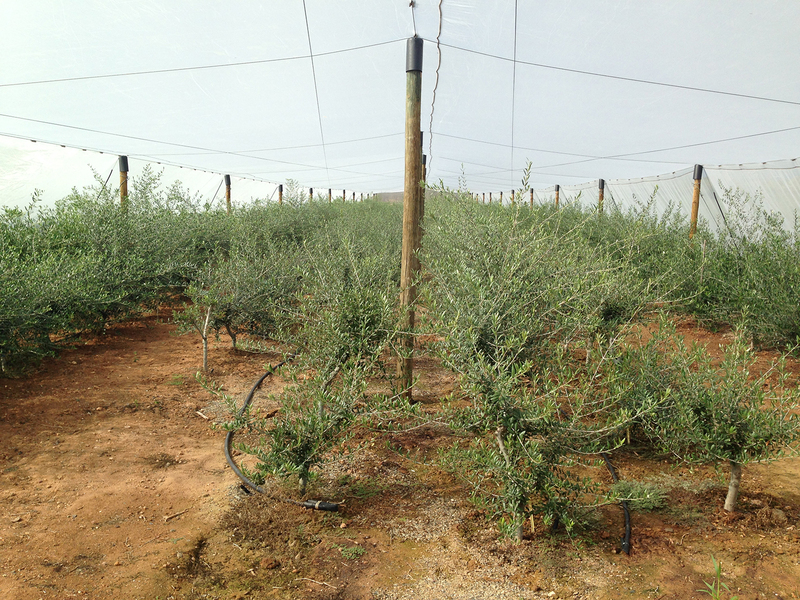 To multiply the cuttings, it is unitarily done in paper pots and trays of 240 alveoli. 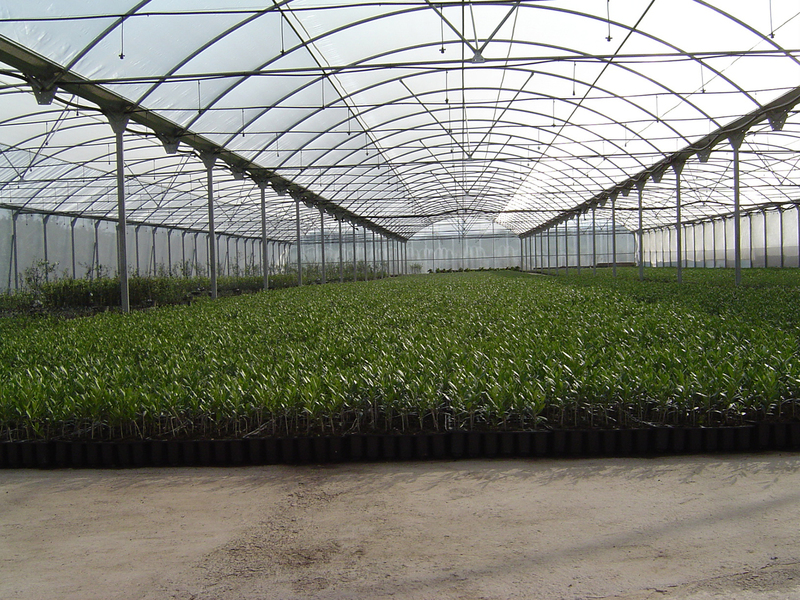 Once the rooted cuttings have been chosen, we transplant them in a 7x7x8cm peat pot, where the plants grow up to 30 0r 40 cm; and in the 9x9x10cm plant pots they grow up to 50-80cm. 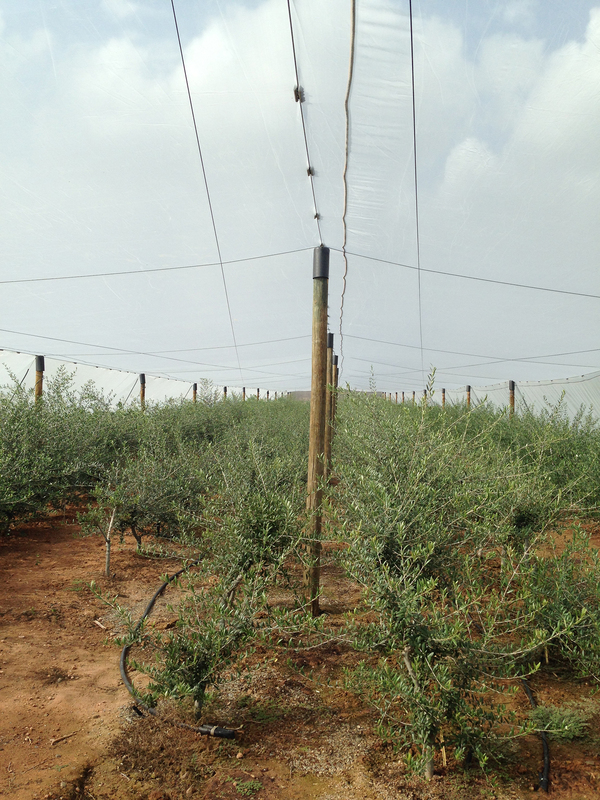 always being pruned and receiving the necessary phytosanitary attention, we can assure plants of the best quality.